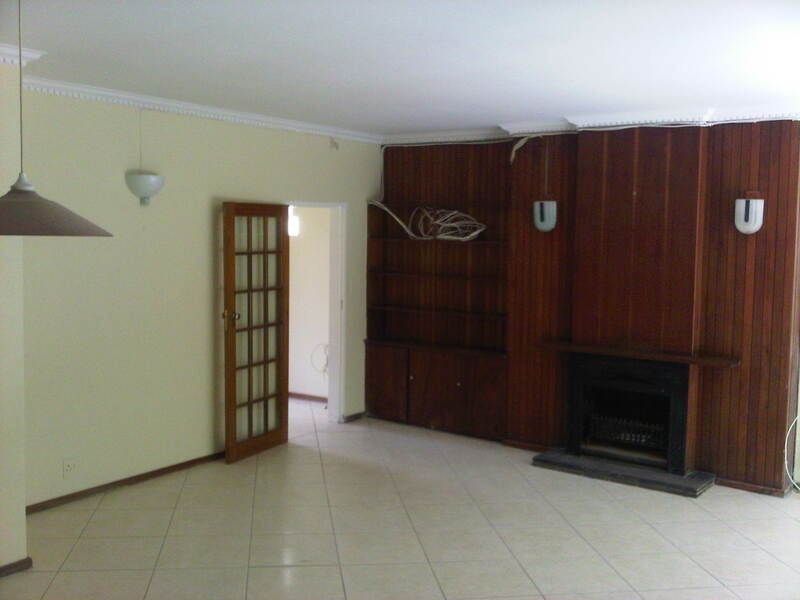 Three bedroom townhouse in Sandown. The unit has a double tandem carport. There is visitor parking in the complex. 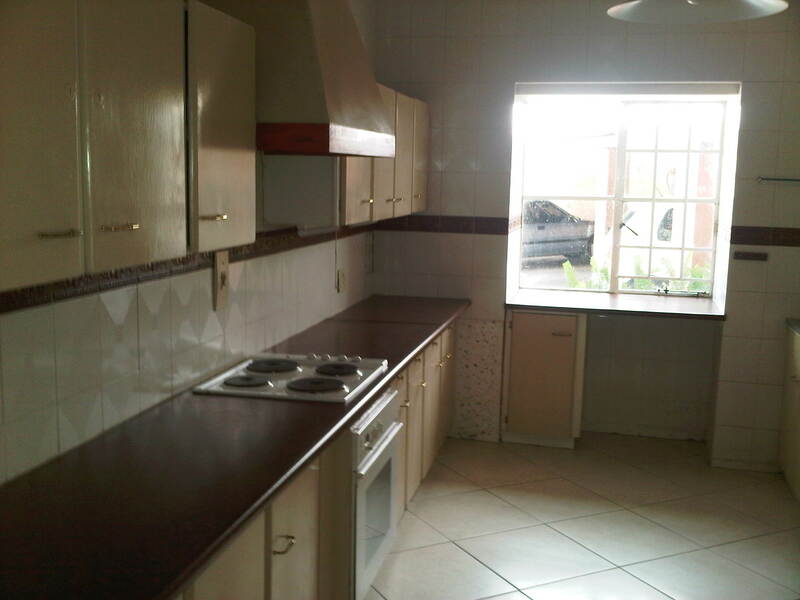 Walking distance to Sandton City.